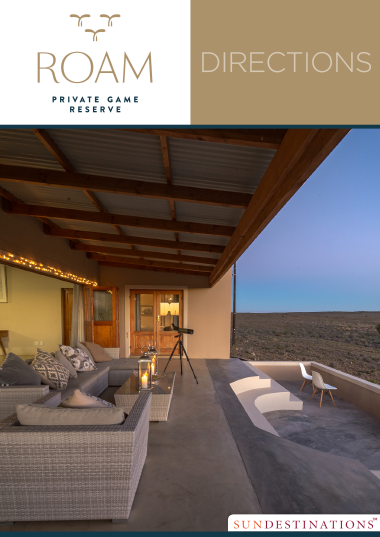 Roam Private Game Reserve offers an eco-tourism experience in 5000 hectares of Malaria-free scrubveld in the vast Great Karoo, South Africa's mysterious and ancient semi-desert landscape. 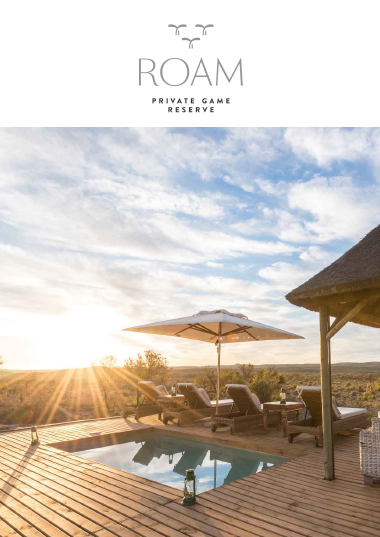 Roam Private Game Reserve is located on 5000 hectares of malaria-free scrubveld in the Great Karoo, an ancient and endless semi-desert landscape covering 400,000 square kilometres in its entirety. 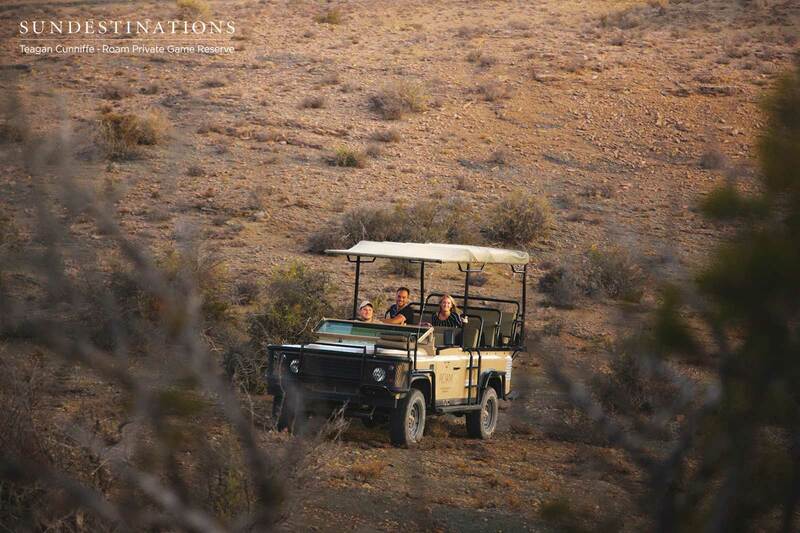 The focus at Roam is on eco-tourism and providing visitors with the opportunity to experience the remote wilderness of the Karoo. The team at Roam have introduced a buffalo herd and a coalition of 2 cheetah into the reserve as part of ongoing conservation projects, and have a vision to work with various experts to restore the biome of the area. There are three accommodation options to choose from, each catering for a different type of guest. 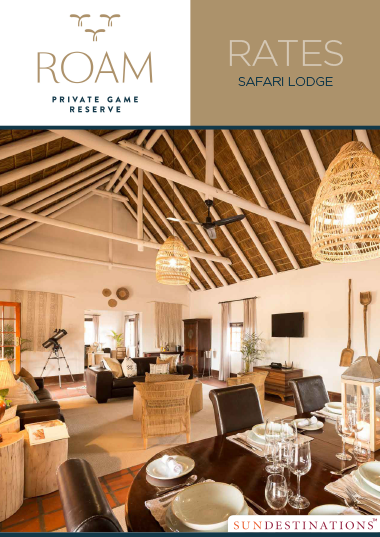 These include: Roam Explorer Camp, Roam Safari Lodge and Roam Manor House. 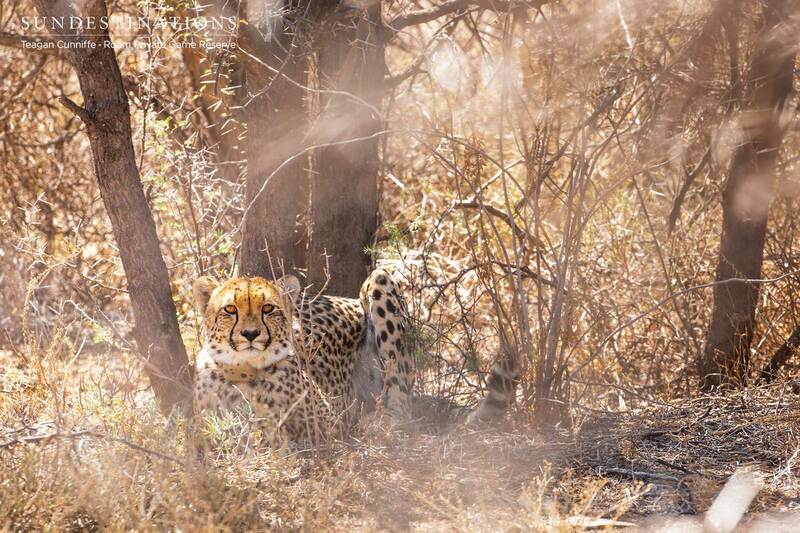 Enjoy guided bush walks, game drives, star gazing, bird watching, cheetah observation and tracking meerkat colonies. 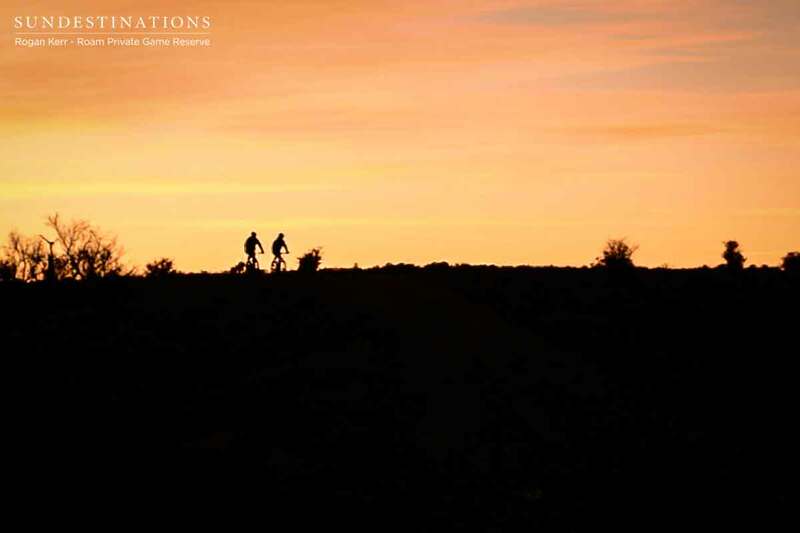 There are also 4 mountain bike routes available for the sporty crowd. 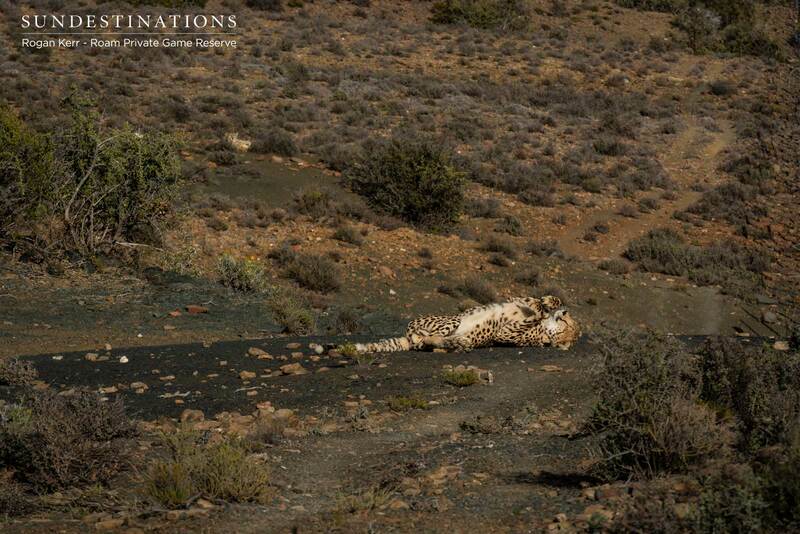 The mystery and magic of the vast and hypnotic Great Karoo awaits. Endless horizons, brazen sunsets and star-studded night skies await your arrival. 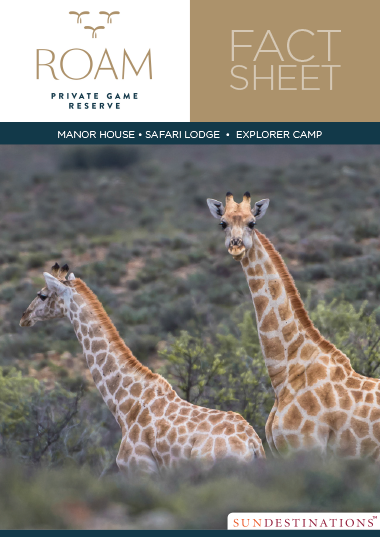 Roam is located 5 - 6 hours outside of Cape Town in the Great Karoo (still within the Western Cape), and is ideal for a nature and big game experience. It is a self-drive destination and does not have access to a private airstrip. The closest airport is the small airport of George, and the closest town is Beaufort West. 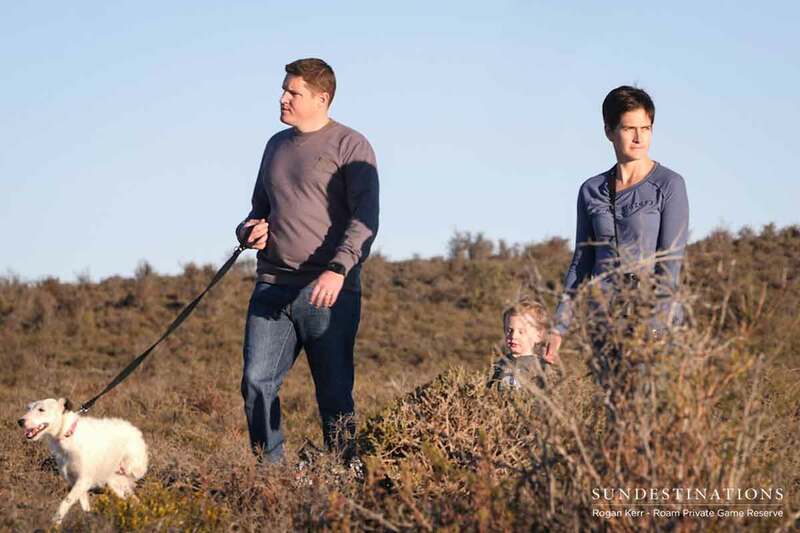 The reserve is Malaria free and is located close to Cape Town, Oudtshoorn and the N2 Garden Route. The looming Swartberg Mountains form the backdrop to Roam, while the surrounding archetypal landscapes of flat-topped koppies, deep rock-filled valleys, dry riverbeds littered with shell fragments, and blankets of acacia scrub define the endless landscape. The Route 62 route comes highly recommended, and to get there you will need to take the N1 north bound (Paarl, Worcester) and follow the Worcester/Robertson route. Although Route 62 is the most scenic route, it isn't the fastest route to Roam. The fastest route is on the N1 north bound (Paarl, Worcester, Laingsburg) towards Prince Albert. Please follow our written directions, and NOT Google Map's directions.